A company’s client data management is critical to keeping your business on track. Protecting it means ensuring your business’ safety while building trust with your customers. It can be difficult to stay up-to-date on various new viruses and malware that are constantly being introduced onto the world wide web. Many companies think that virus protection is enough, but it is important to make sure that you have the right malware protection in place as well. Here are 5 reasons why your company should invest in malware protection. 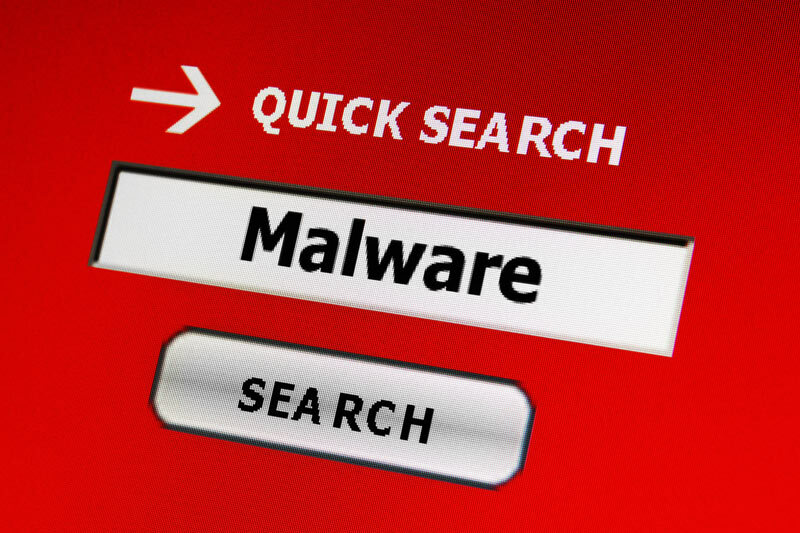 Malware is malicious software with the intention to damage or disable devices, servers, or corrupt data. That does not always mean that data is stolen, but by disrupting the device, the risk of loss of data as your device is damaged beyond repair is more inevitable. When you put malware protection in place, it should include a backup plan that will allow your data to be restored if any of your devices are damaged or security is breached. Today’s world is full of companies building their unique databases to create marketing campaigns and tailor their offerings to better appeal to their customers. Malware can compromise those databases, as we have seen with several large companies, including Target. The costs to these companies can be astronomical, not only in addressing the breach, but also the loss of trust by their customers. Protecting your company and customer data from malware is simply a good business practice and a necessity this day of ever changing technological advances. When you have individuals visiting your website, it is important that they feel your site is safe, thus making sure that their data and their own devices will not be compromised. Putting malware and virus protection in place allows you to provide peace of mind to your site visitors and can also be a draw to helping them feel safe in purchasing from your site. Additionally having protection protocols in place gives a business owner peace of mind when driving online traffic to their site. Once you have suffered a malware attack, your entire system and database may have been compromised. You potentially have to rebuild your website, clean your devices, and attempt to recover your customer and business data, as well as determine how much data was affected. In Rockingham County, N.C., for instance, the local school is now paying $314,000 to repair their 20 servers after a malware attack. Additionally, their IT personnel are still trying to determine what information was stolen during the attack. The reality is that these attacks can begin with a simple click on a link in an email. Therefore, it is important to educate your staff to know what is safe to click on and what should be treated with suspicion as part of your online usage protocol. During the time that a malware attack is occurring, you are losing precious revenue simply because your system has been compromised. Once the system is down, there is the additional loss of revenue because you are unable to take orders or interact with your customers while your site is being rebuilt and the data loss being accessed. Therefore, putting malware protection in place is key to assist in preventing future economic losses due to an attack. In the technologically dominated world that we live in, our devices are how we interact with each other, make purchases, and do research about the various companies that we want to work with. Trusting a company means feeling confident that your data is secure when you visit their site or choose to make a purchase. As a business, it is critical to be proactive in addressing these potential attacks and, therefore, protecting your company. It is important to implement a malware protection plan that works best for your individual needs. Contact us to discuss the protection plans we have available for your business.